Live in khakis? Gentlemen, it's time to raise your style game. 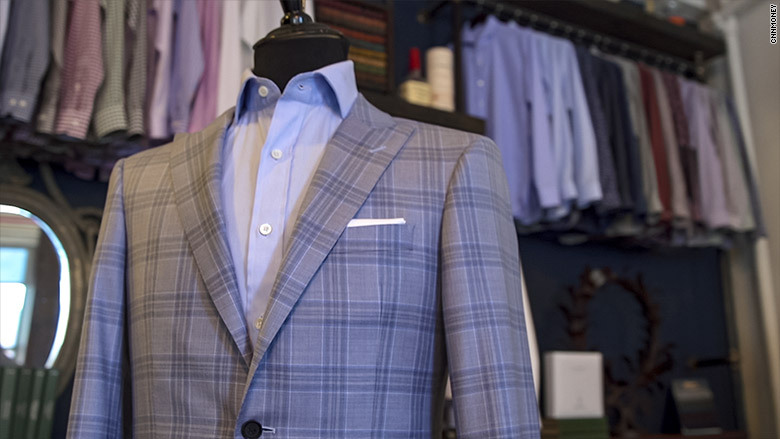 Every man should have 3 types of suits in his closet, says Colin Hunter, co-founder of Alton Lane, a custom men's clothing store. First is what's called the foundation suit. Choose a color that will work for every day. "Navy and grey are the most versatile fabrics and they will match almost any shirt in your closet," says Hunter. He advises clients to "explore different shades of blue and different shades of grey." Second is the blazer, "an essential building block" of your wardrobe, says Hunter. Pair it with the grey or blue suit pants, he suggests, "so you can get the versatility of outfits." Finally, there's the tuxedo. 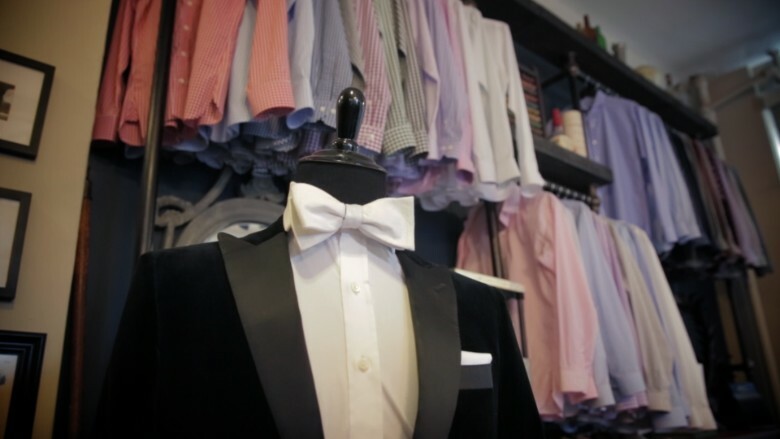 While you can expect to spend about $600 to $1,500 to purchase a good custom tux, don't just rent, advises Hunter. "We say invest early," he says. "Because you're only wearing it two to 10 times a year, your tuxedo should last you 20, 25 years." Think you don't have enough occasions to wear one? "When you have a tuxedo that fits you perfectly, you will find events to go to," Hunter says. 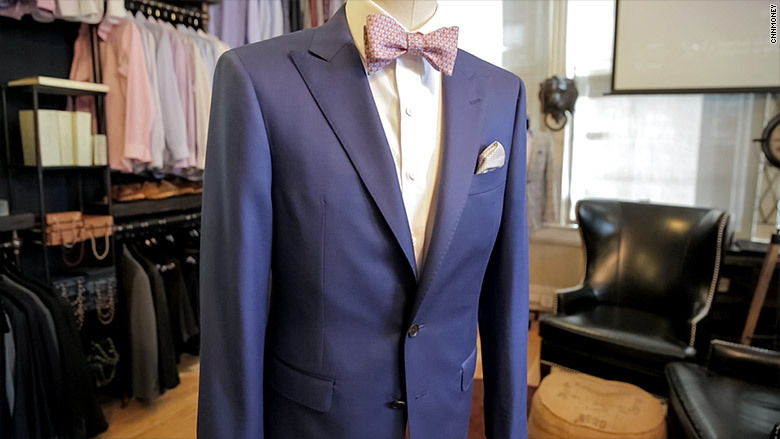 No matter what suit you wear, be sure it's tailored well. "Fit is extremely important," says Hunter. "If it fits you really well you are going to look like a million bucks."